From warding off fire-breathing dragons to being sweared upon for courtroom oaths, basil has a mystical and imaginative history of uses that go far beyond pasta sauce. There are more than 40 varieties of basil with different flavors and appearances. While my pasta sauce and pesto wouldn’t be the same without Genovese basil leaves, basil actually originates from India and has many uses beyond food. In India it’s held in such high esteem that people in courtrooms swear oaths upon it. 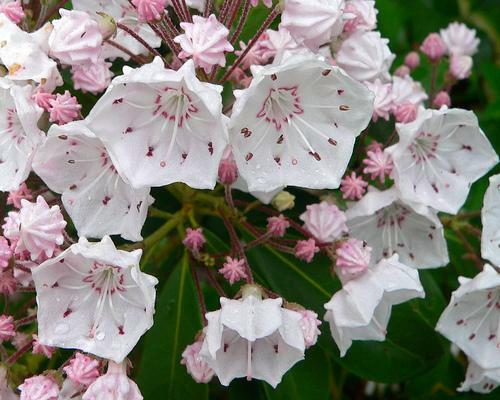 In Greece and England it was used by kings for therapeutic baths. In Romania eating basil supposedly warded off the fire breathing basilisk dragon. Maybe Harry Potter should have grown basil for his adventures. But mostly we grow basil to eat. There are more than 40 varieties of basil with different flavors and appearances. Thai basil features a licorice taste. Cinnamon basil is great mixed with fruits. Lemon basil makes a great tea. African blue basil has a camphor scent. Basil is also an attractive plant. Purple Ruffles has burgundy colored leaves that can be used in flower arrangements. 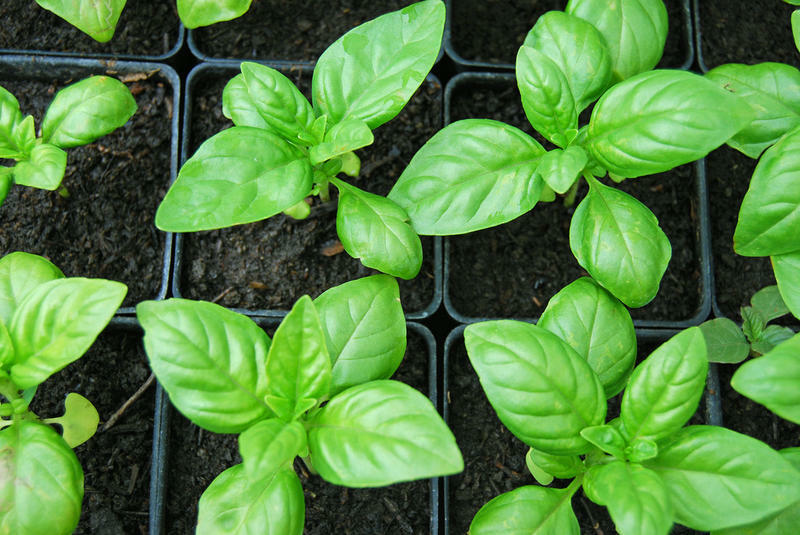 Although it may seem late to start basil now, plants grow fast in the summer heat. You can still get a good crop before fall, especially if you live along the along the coast. In the hills, plant basil in containers and fertilize with fish emulsion every few weeks to quicken their growth. 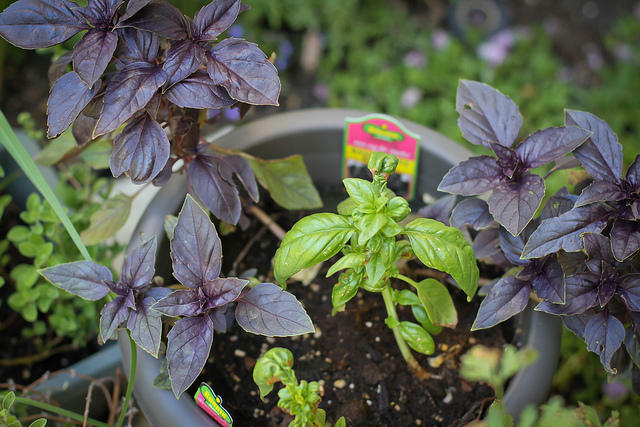 Purple Ruffle Basil is a great way to add color to your garden or to add some flaire to a red sauce, lemonade or pizza. Pinch the tops of basil plants to encourage more bushy growth and remove flower stems. Harvest individual leaves for cooking anytime. For pesto making, harvest whole stems back to the main branch to stimulate the growth of larger leaves on the new stems. So, most of the snow has melted. The day are longer and warmer. And you may be starting to think about your garden. 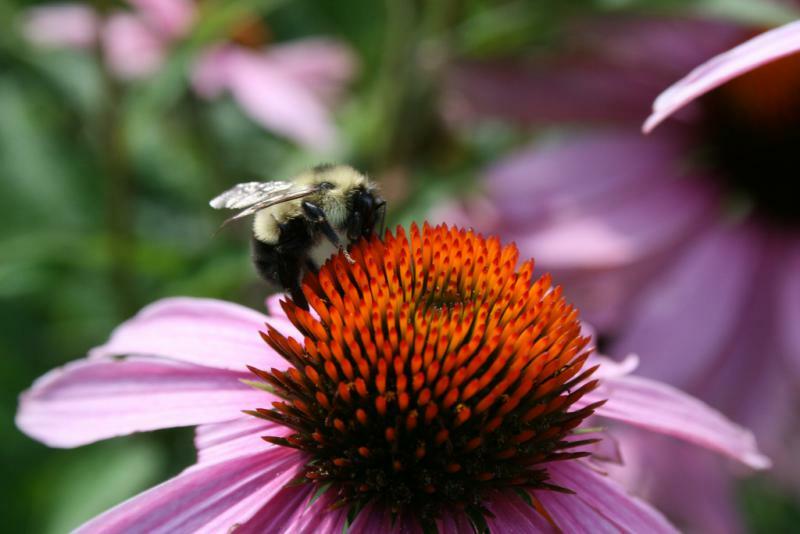 Anne Rowlands, co-publisher of Connecticut Gardener magazine talks with WNPR's Ray Hardman about early season gardening tips and the benefits of a native garden. "The little bugs that feed on the native plants are the ones that feed your birds; that feed their babies," Rowlands said. 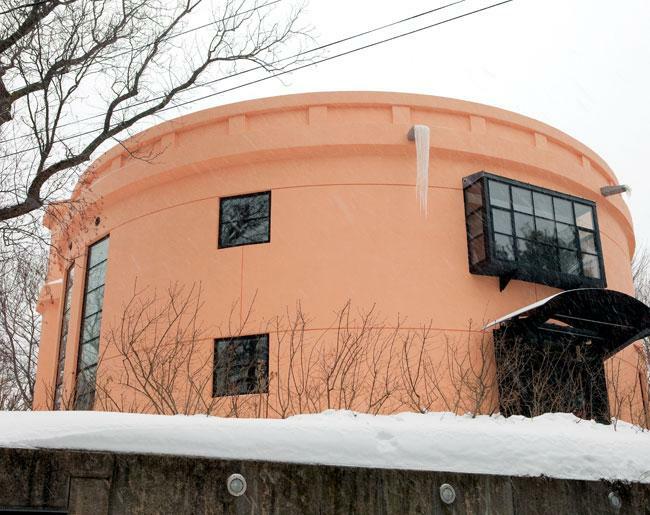 The publications inform and inspire readers with original place-based features, architecture and art, including insider views of local real estate transactions, original articles featuring photos of local homes and gardens, entertaining and the good life. The award-winning magazines are oversized and designed to emphasize superior journalism and photography, all written to the highest national standards and inspired by a local sense of place. 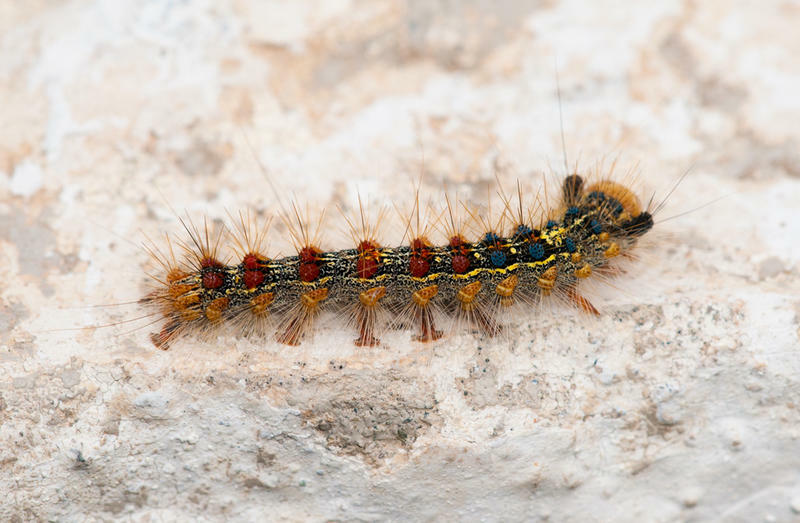 In a press release from the Department of Energy and Environmental Protection late last month, the Connecticut Agricultural Experiment Station announced that there was gypsy moth -- Lymantria dispar -- activity across the state, coupled with some pockets of tree defoliation. However, the increased moth activity does not necessarily indicate that long term issues are ahead, according to the CAES.